THANK YOU FOR ALL YOUR PRODUCTIONS ! 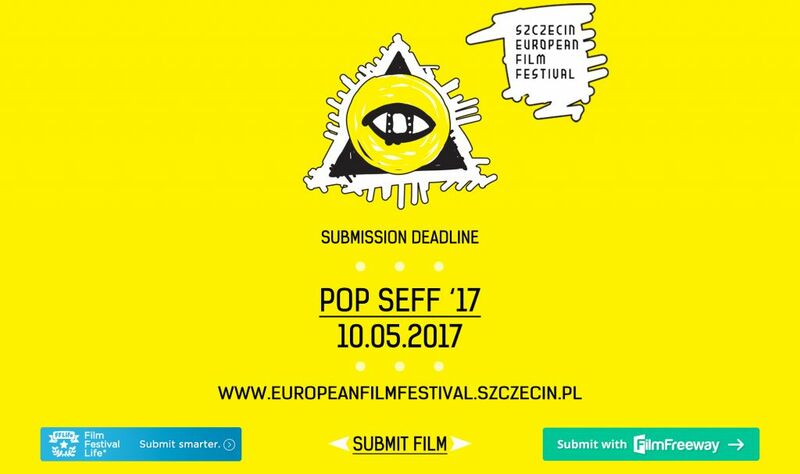 POP SEFF '17 is a worldwide competition for short musical film forms – music videos. We are looking for previously unreleased works (produced on January 1st 2016 at the earliest) that break away from generic standards and whose visuals play an equally important role as the music accompanying it. We await submission from everyone, regardless of their age and location. From among the submitted productions, our selection team will choose the ones to be presented during Szczecin European Film Festival ‘17. The final submission deadline is 10.05.2017. 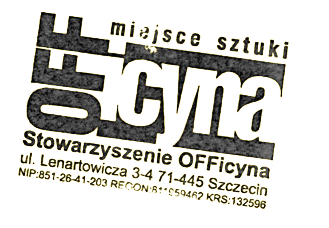 In order to submit your film, please send us a correctly filled entry form and a preview copy to our e-mail address: pop@seff.pl; or to our street address: Stowarzyszenie OFFicyna, al. Wojska Polskiego 90, 70-482 Szczecin, Poland with the note "POP SEFF '17." Details concerning the open call can be found in the POP SEFF '17 Terms and Conditions. By submitting your film to POP SEFF '17 you accept the POP SEFF '17 Terms and Conditions as well as the information included in the entry form.